I do not usually gravitate to the color blue. But lately, I am liking some lovely things that also happen to be blue. 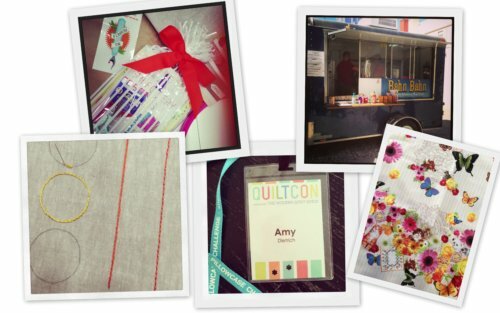 QuiltCon is over. I am back home and back in my routine. I learned so much that my head is still spinning. Seeing friends was priceless. 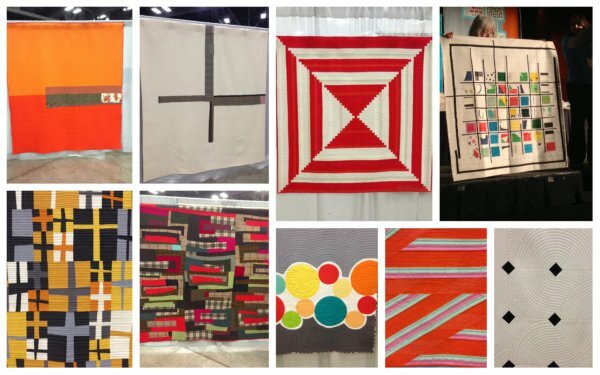 I loved my workshop with Rachel Hobson, was inspired by Amy Butler, David Butler, Heather Ross, Yoshiko Jinzenji, Bill Kerr and Weeks Ringle, Angela Walters, Kat McTee, Denyse Schmidt, and was thrilled by the exhibition quilts. I also got to participate in the APQ 1 Million Pillowcase Challenge. I did manage to buy a little fabric and the registration bag was filled with all kinds of great things too. My suitcase definately weighed more coming home. Every year at this time, I crave some color. This year it’s green. Oh, I just love green anyway. It’s one of those colors that just makes me happy. 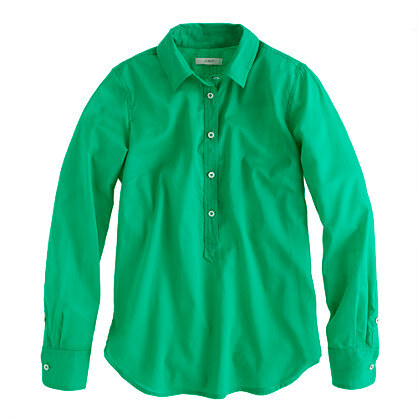 But this year, Pantone deemed Emerald Green as the color of 2013. I don’t need an excuse to like green, but I love seeing more shades of green everywhere. And maybe…… it’s an excuse for me to justify some the things I want that happen to be green. Usually, I want a cardigan sweater in some fabulous color to help me get through the gray January/February weather. This year I really want this shirt from J. Crew. And while it’s not emerald, it’s a pretty green! I see it with skinny jeans or skinny black pants and loads and loads of jewelry (of course). And then, not needing any more reinforcement of wanting this shirt, I saw an episode of Million Dollar Decorators (I love that show!) where Mary McDonald was wearing a green shirt with a massive necklace. Thank you very much. 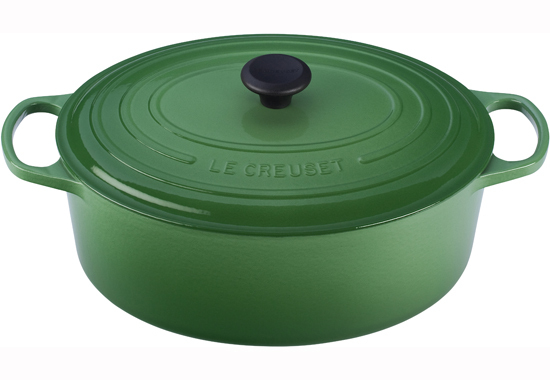 Another green object that I love is the Le Creuset French Oven. My dishes are all white and my glassware is clear. A beautiful piece of green cookware is exactly what I need want. There is always always room for a green accessory. 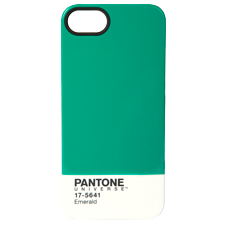 How about the color of the year for my iPhone 5? 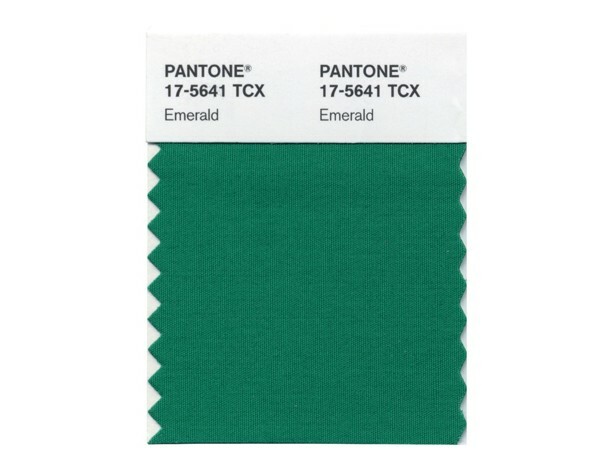 How convenient that Pantone offers one in Emerald Green!! Now, I need to start dreaming about the perfect pair of green shoes or.. an actual emerald. Photos: Washingtonpost.com, J.Crew, Le Creuset, Pantone. I saw a decal on a great big pick up truck in metro Detroit the other day that I think said Factory 20. I liked the name and wondered what it was. And then I moved on. 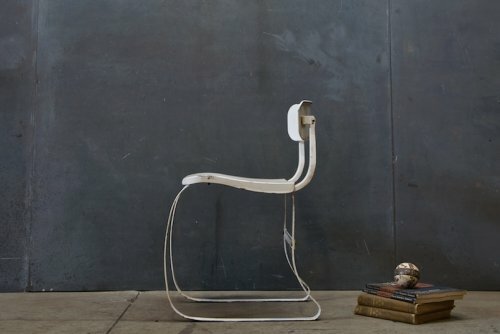 Just today, I was checking out the always stunning Remodelista and they mentioned Factory 20 as a resource for a fabulous chair that I was dying over. It turns out that the vintage chair was made in 1938 for the Ironrite Ironer Co.here in Detroit. Factory 20 has one for sale. I couldn’t resist checking out the Factory 20 site. Uh oh. Way too much amazing furniture to absorb. I had to narrow it down to one category. 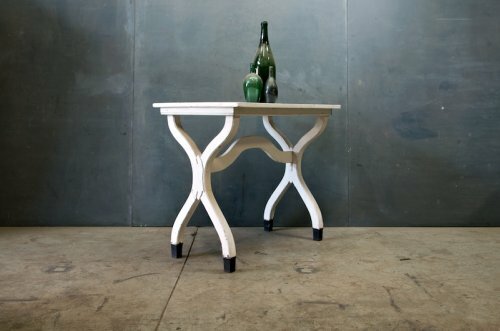 Here are a few of the tables I’ve been coveting. I happen to be on a table kick right now. I think I must have looked at every table on the site. There are loads of things to look at! Have fun! All photos from Factory 20. I blame this all on Le Pain Quotidien. 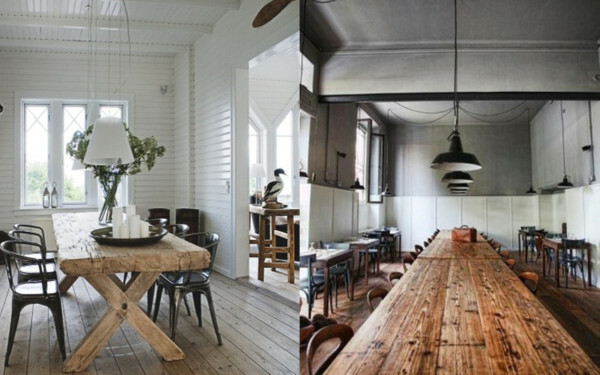 Those gorgeous great big Belgian tables are haunting me. 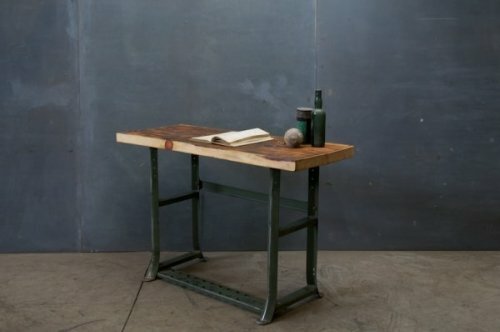 I have dreamed of having one of those very tables for years. I guess others have a similar dream because there are versions available in lots of places now. I love that there is nothing precious about them. It’s a comfortable table where life can happen and you don’t worry about it. 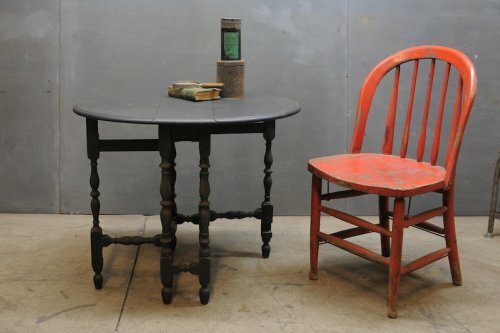 So now that I don’t live in a NYC apartment, I want a table to seat at least 10 people. This is a crazy dream after living in a studio apartment for so many years. 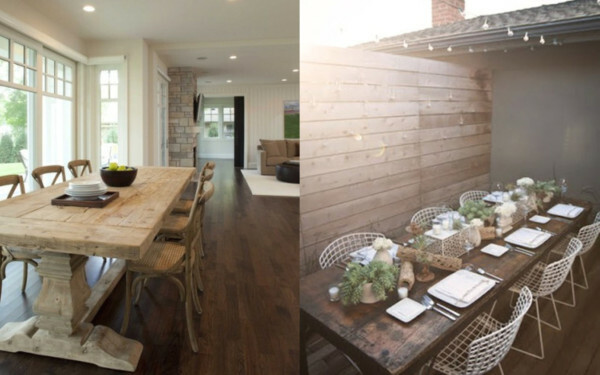 I want people to gather together in my house! Sit, eat, drink, talk, play! 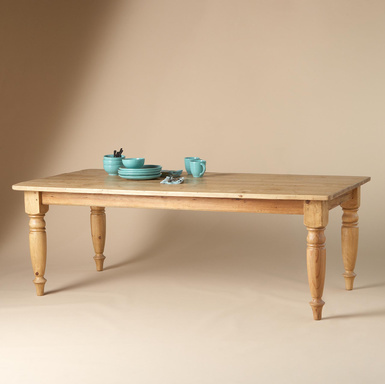 I even have a board on Pinterest dedicated to farm tables. 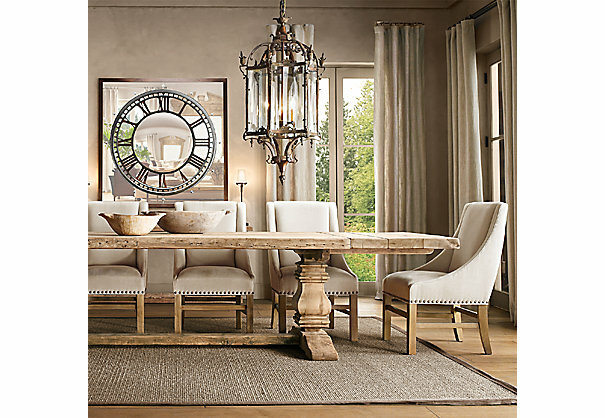 These are just a few beautiful tables in wonderful settings. 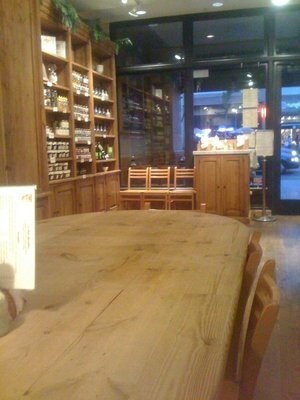 Here are few tables that are in the spirit of those at Le Pain Quotidien from some of the big retailers. 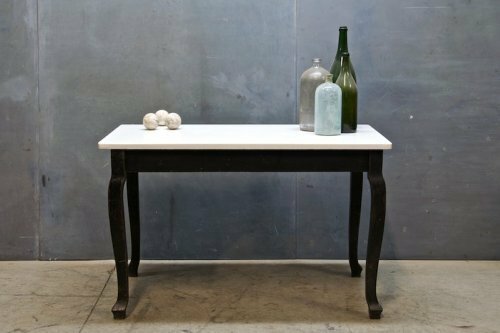 This Trestle Tablet is from Restoration Hardware and is made from salvaged wood. 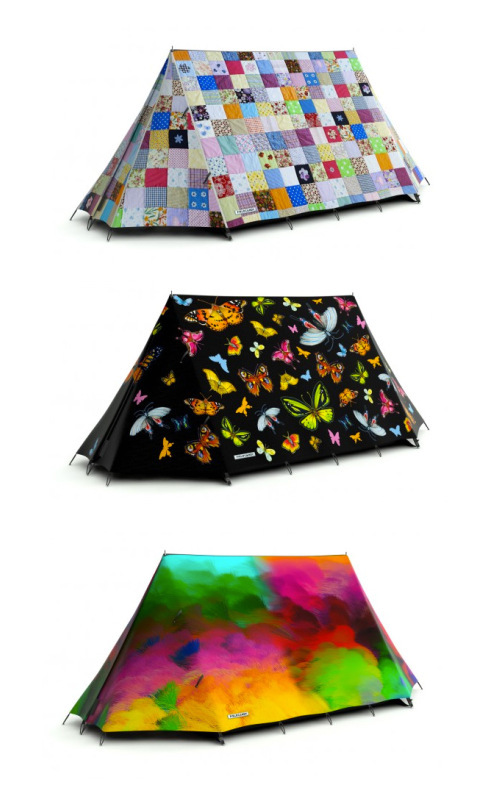 It comes in sizes from 72″ up to 240″ ! 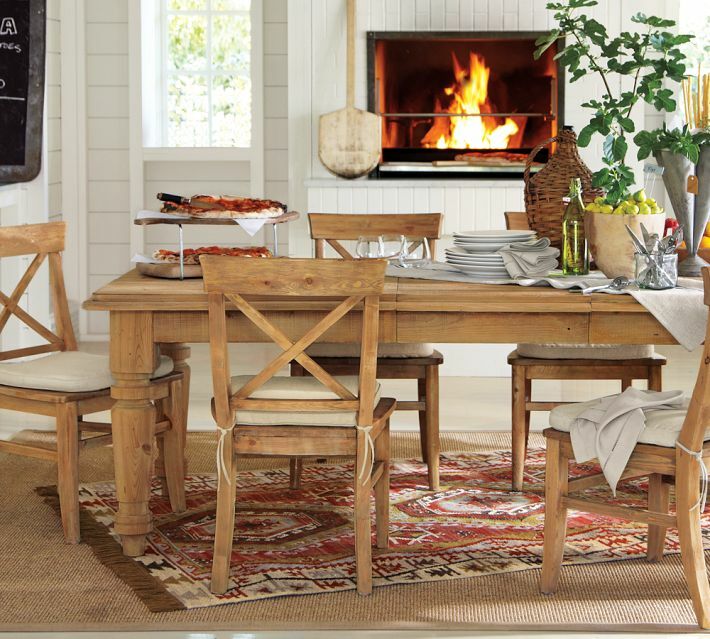 This is the Distillery Dining Table from the Sundance Catalog. 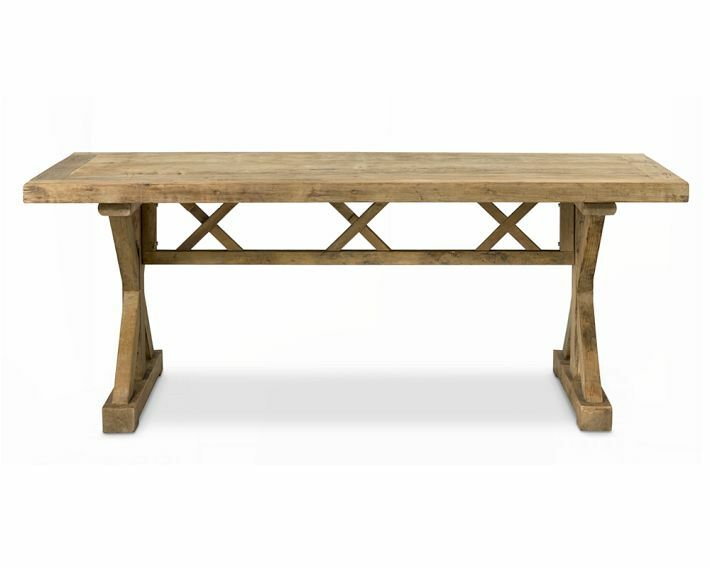 Hamilton Reclaimed Wood Extendable Dining Table from Pottery Barn. Willams Sonoma has a Reclaimed Wood Pine Table. Now, actually buying one…….Maybe soon. I’ll keep you posted. I am compelled to design everything, so I gave myself a challenge. My challenge was to make a quilt top without designing it ahead of time. Yep, improvise. I had to start out boldly, not knowing where I was going. Oh my. That was hard for me. I started in the middle and worked my way out. I was forced to problem solve at each addition of a row. Relaxing? Not. 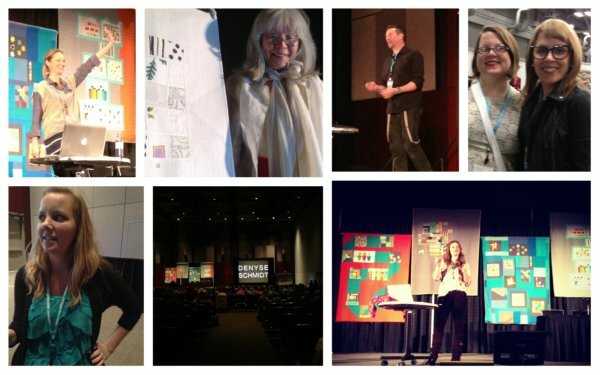 But it forced me to think of just one row at a time without designing what would come next. Hah!! A lesson in life? I would say so! Here is what evolved. I used modern Japanese prints mixed with traditional French prints. I enjoyed the red with the ochre and golds.I never would have planned this combination. I didn’t worry about whether it would work in my bedroom or follow a color scheme in my house or be a pattern that I could replicate. I just enjoyed each row and the way the fabrics led me along. 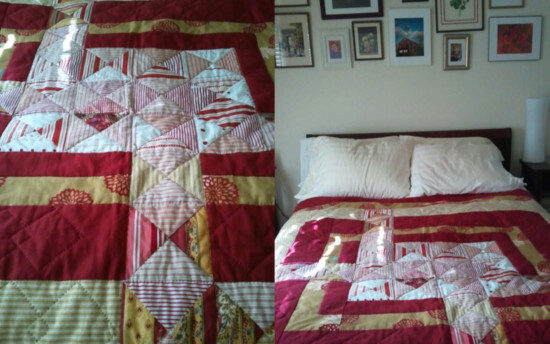 When I knew I was finished, I had the unbelievable pleasure of handing it over to a quilting group. 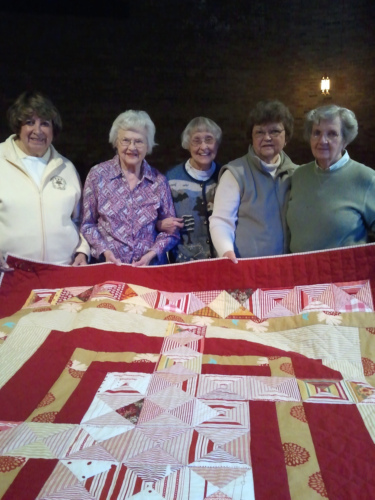 I am so honored to have these talented women hand quilt my pieced work. I told them to do what they felt best and that I wanted to see their stitches. If they quilted this by hand, I wanted to see their work!!! I treasure this. My quilt and the fabulous women are pictured below. How I wish I could have joined them. I hear they solve many of life’s problems while quilting. Boy, could I use some of that! While this was a difficult exercise for me, it taught me to step out boldly and not to worry about the outcome. A direct application to stepping out boldly in life with faith. Easier said than done. So far I am happy with the results. all photos by Amy Dietrich for Coventry Drive. Dreary January always makes me yearn for something cheery. Fortunately, there are some very happy prints to help chase away the winter blues. Here are a few especially happy ones. 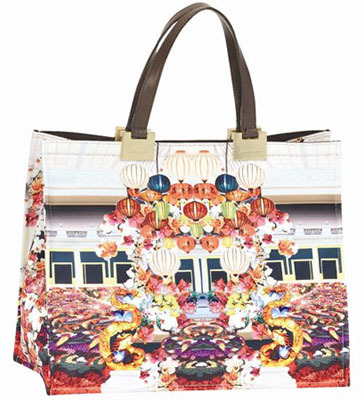 This is a very exciting collaboration between Longchamp and Mary Katrantzou. I am a fan of Mary Katrantzou’s prints and use of color. And my oh my, am I ever picky about prints!!!!!! After my years as a designer, I have definite likes and dislikes about prints. Having a lively printed bag is ever so easy: I can still wear solid colors (ok, ok, all black) and just add a printed bag. Instant cheer.